The Truro Teardrop Brass keepsake urn is made using high-quality brass, is hand casted and intricately hand designed by experienced and skilled artisans. The urn has a polished nickel finish, which gives it a simple yet classic look. 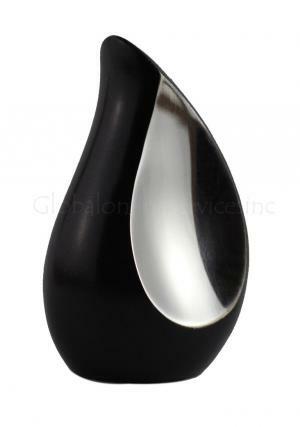 The teardrop brass keepsake urn is 3 inches high, weight 0.3 kg, and can hold a token amount of ashes. In fact, it is perfect as a sharing urn in a case where the deceased’s last remains would be distributed. Moreover, the ashes can be safely placed in the keepsake urn as it comes with a threaded secure lid. Each of our pieces is work of art and communicates intense love, beauty and passion to mark their individuality. The keepsake urn is a beautiful memorial to keep close to you your loved one’s last remains. 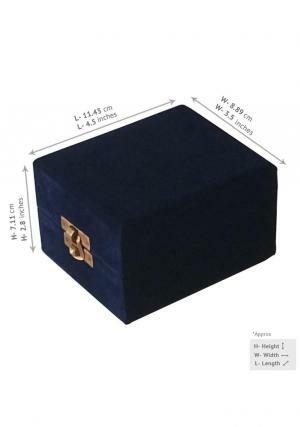 The high-quality keepsake urns are an impressive way to preserve the warm memories of your lost loved one.